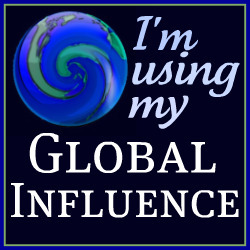 Hello, I have a confession. 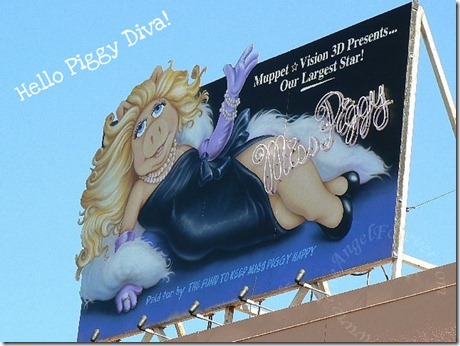 I am a major Miss Piggy fan. Being born at the end of the 1970’s (*GULP*) and growing up in the 80’s, the Muppets were a part of my world. Check out this photo of me with my father. Look carefully to see Kermit and Piggy. I am on a hunt to find photos of me with my two Miss Piggy dolls that I would take all over the place with me. I know where one of them is now, but not the puppet Piggy. There were also my original Muppet Fan Club buttons, along with others that I collected over the years. My love for the queen of swine continued over the years. When we head to Disney Hollywood Studios, I always have to stop and take a photo of the powerful pick diva to bring home. While shopping, something caught my eye in Target. 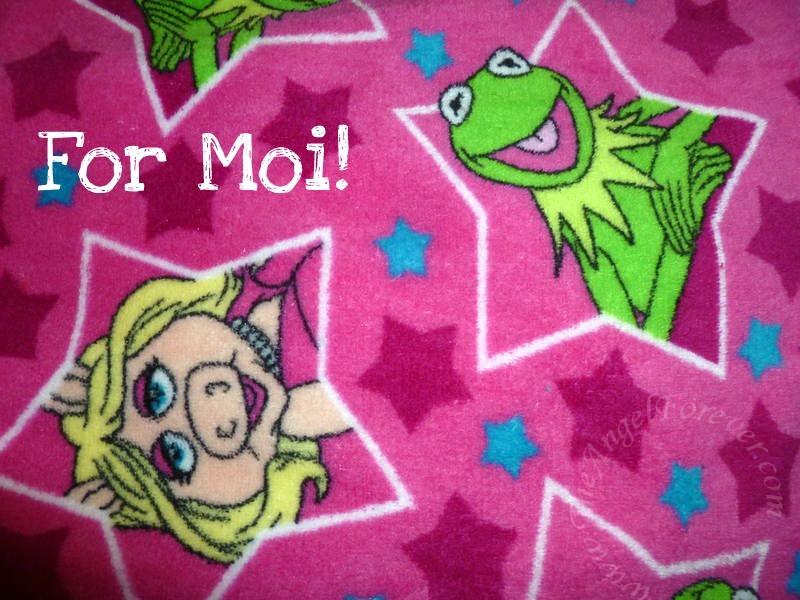 Yes, they had Muppet pajamas. Normally I am not really into pink, but there was something special about these. Will you be going to see the new Muppets movie coming out on Thanksgiving? There is just something special about the Muppets and reliving your childhood memories and laughter with your children. 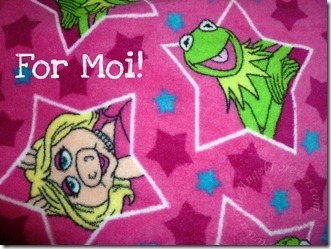 Disclosure: I wrote this post because Miss Piggy told me to. Oh wait, I only wish that was true. 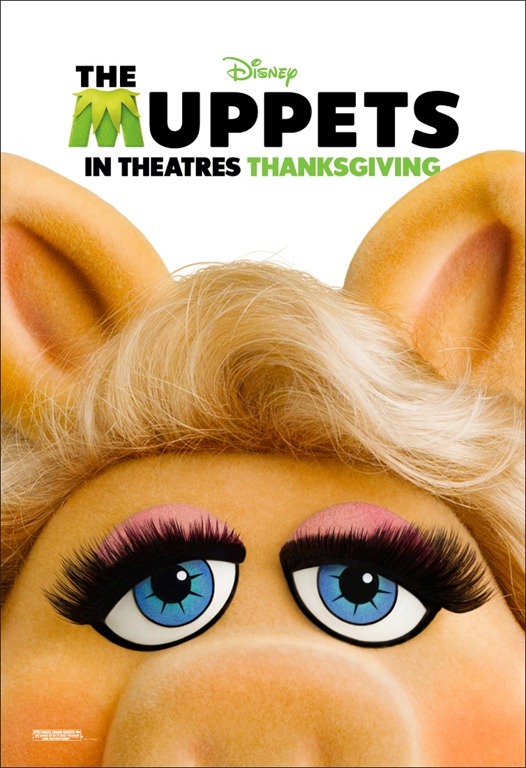 I wrote it because I am a huge fan of the Muppets and wanted to share the trailer and some of my history with Miss Piggy from over the decades. I love Miss Piggy too! 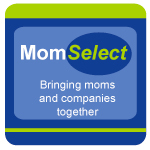 I had a Miss Piggy yarn doll I carried everywhere, there is a picture of me and her and my mom, dad and grandma on facebook. :) I also made sure to get all the muppet dolls that I think it was McDonalds offered. 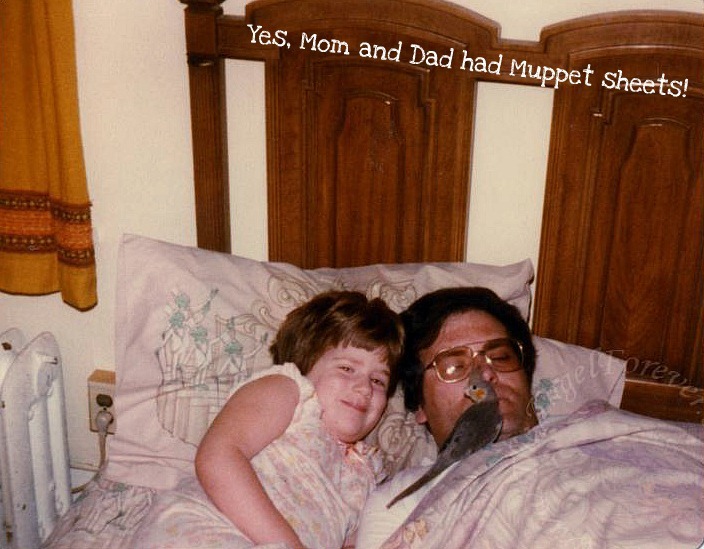 Grandma and I watched The Muppet Show every week. I recently bought the Muppet Movie for the kids and I think my favorite part was when Madilynn exclaimed “That’s Miss Piggy! I love her, she is a princess!” A couple days later I found a muppets jacket and Miss Piggy tshirt at Target and she yelled “OH MY GOSH! IT’S THE MUPPETS!” It was a very proud day! We can’t wait to see the new movie. I just stumbled across your blog as I was looking for all things Muppets today. I have to confess as a child of the 80s I had a massive crush on Kermit.